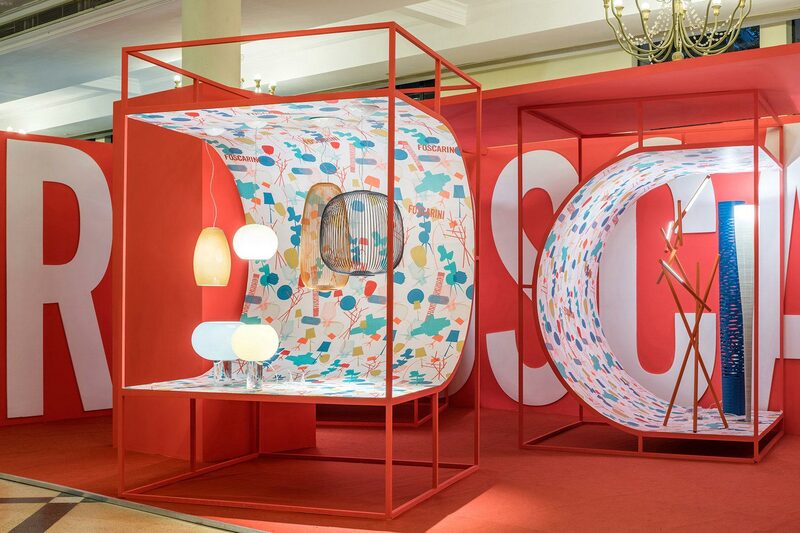 Foscarini partecipates to the second edition of Salone del Mobile.Milano Shanghai, which is scheduled to take place between 23rd and 25th November 2017 at Shanghai Exhibition Centre with the aim of further consolidating its presence on the Asian market. 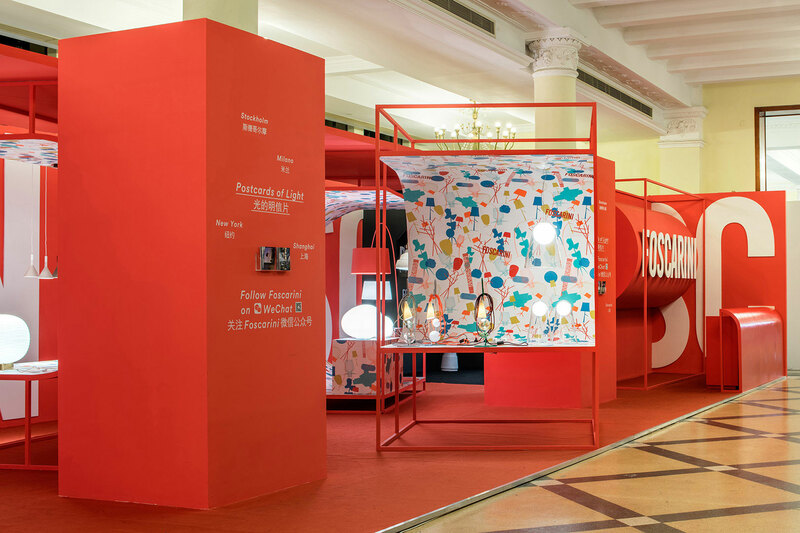 The company’s presence at this significant event, which last year involved over 20,000 visitors, confirms Foscarini’s growing interest in China, a country where the brand has been doing business for several years with notable success and with an articulated strategy, to develop both retail and contract. 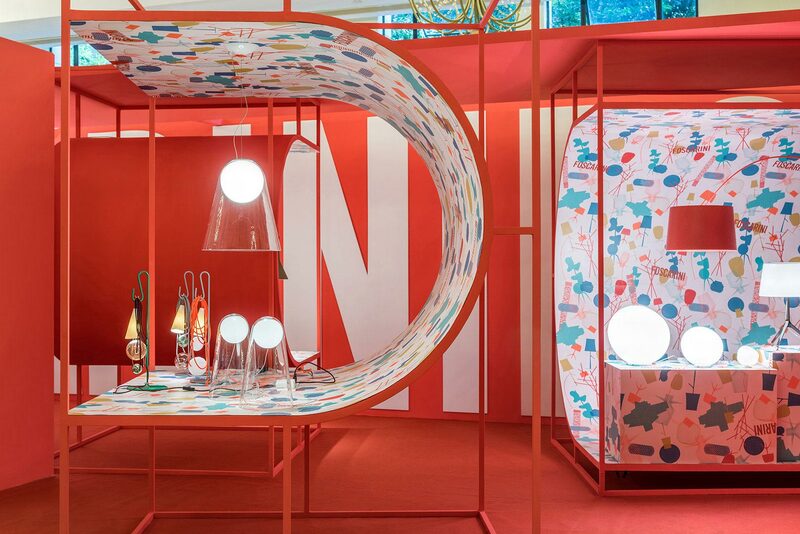 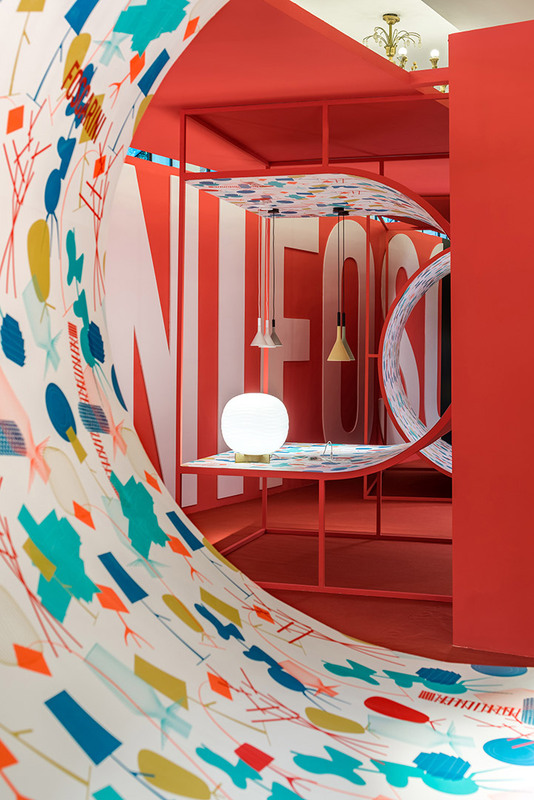 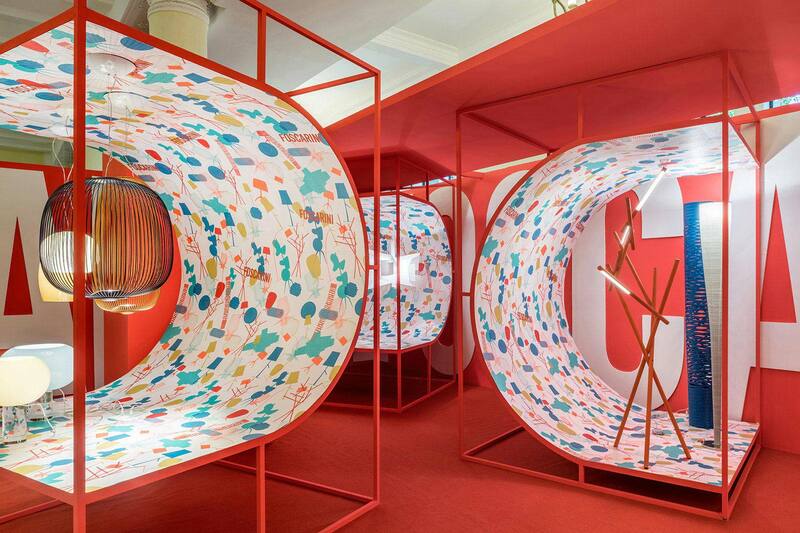 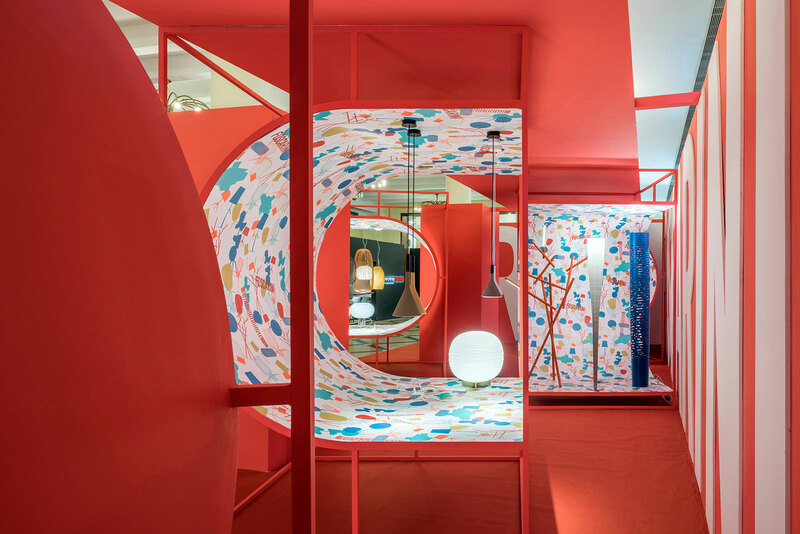 The display space, designed by Ferruccio Laviani for the event in Shanghai, aims to illustrate the world of Foscarini, involving visitors in an engaging experience.